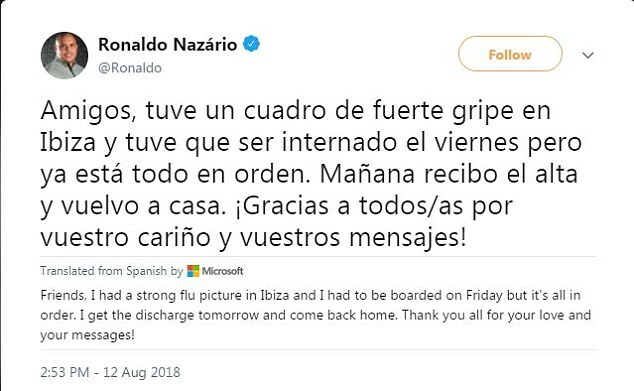 Retired Brazilian striker Ronaldo has thanked his well-wishers for their support after reportedly being in intensive care in an Ibiza hospital due to pneumonia. The 41-year-old is said to have been diagnosed with the illness after being rushed to Can Misses Hospital on the island on Friday evening. 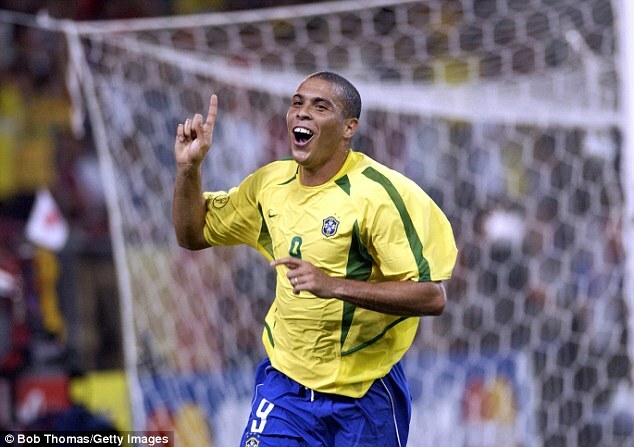 However, Ronaldo took to Twitter on Sunday to allay any fears about health - adding that he will discharged on Monday. I taught it was the Ronaldo now in Juventus!